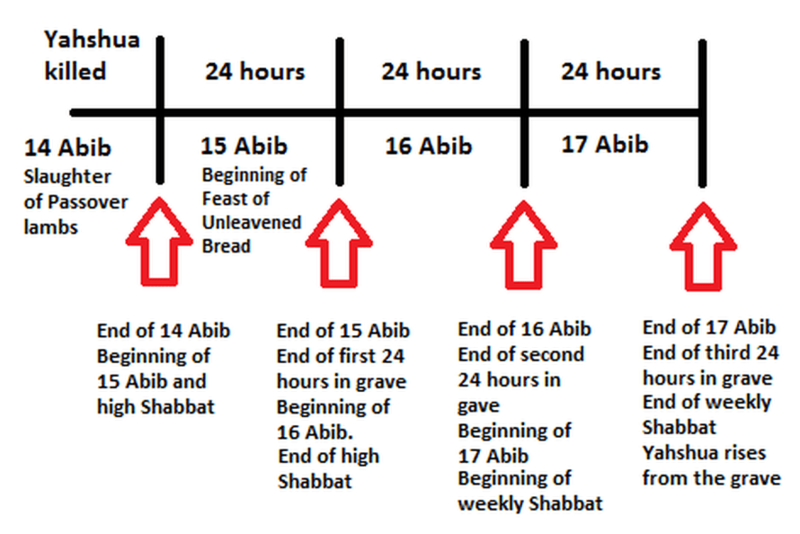 …..Burial, Resurrection and last 40 days Ministry on earth and Ascension….. This all took place in the year 5,500 (counting from Creation as per the Holy Prophecy given to Adam and Eve). YAHUSHUA has been away since HIS Ascension for over 2,000 years. We are now approaching the year 7,000 hence the Great Tribulation and Start of Millennial Sabbath knocking on our doors. 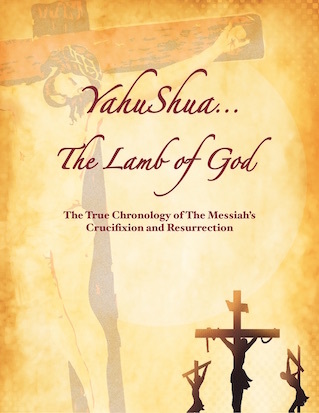 Have you accepted YAHUSHUA as your Personal Mashiach (a.k.a Messiah)? 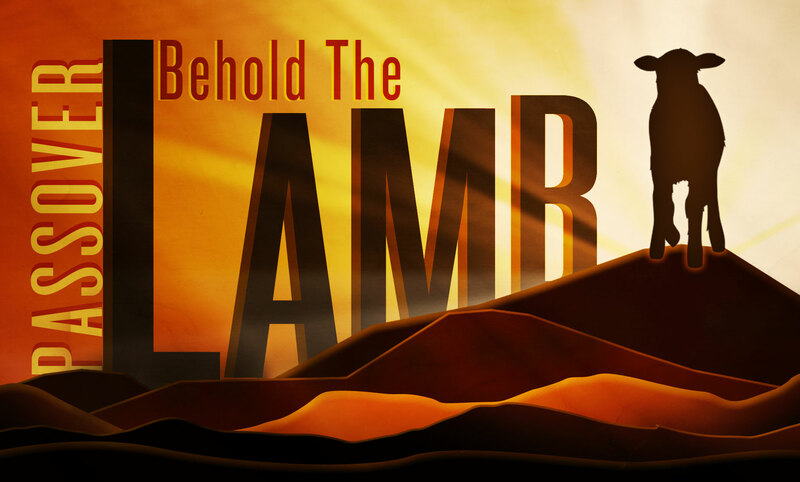 Only HE can save you from the The COMING DAY OF YAHUVEH ELOHIM’S Judgement!!! Surrender your life TO YAHUSHUA today as tomorrow may be too late for you! Accept YAH’S SALVATION so you can enter into HIS Ark of SALVATION! Hell the lake of fire is very real and people do go there after earthly death for various reasons… It is revealed prophetically the hell is expanding to make more room as more and more people are heading there after death. Don’t be one of them, please! Heaven too is very real but can only be entered if one has been given and/or received YAHUSHUA’S righteousness!!! Please don’t take this for granted, please.